The news is full of tales of fighting and frantic shoppers in Black Friday sales, so we're focusing on a more positive message to brighten up your day and show that it's not all black out there. Read on to find out more about YOUR fantastic contributions and the stories behind some of our brands and the brilliant work they do. We work with companies such as Equal Exchange and Traidcraft to bring you fairly traded products which help pay the producers a fair wage, support small scale farmers and cooperatives, and give back to their communities. 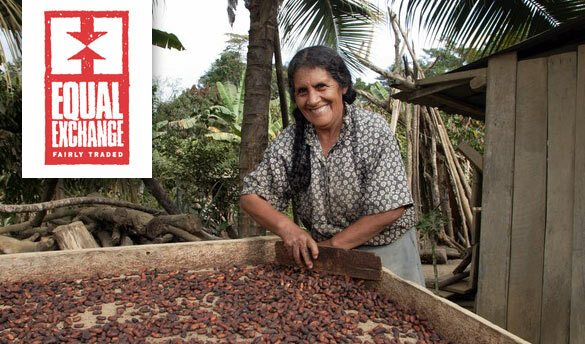 The Fairtrade Foundation helps to protect workers' rights and ensure decent working conditions. Our amazing Ethical Superstore customers donated £21,960 to charity last year, helping organisations such as the Disasters Emergency Committee carry out valuable work rebuilding communities and bringing aid to disaster areas. 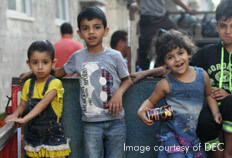 Thank you for your continued generosity! 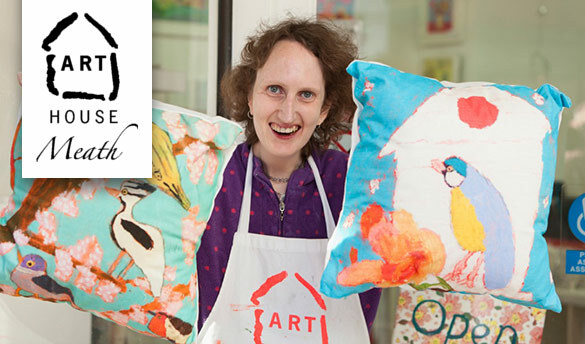 ARTHOUSE Meath is a social enterprise showcasing the talents and skills of adults living with severe epilepsy, learning and physical difficulties. Professional art instructors offer guidance to ARTHOUSE Meath artists helping each person create images for designs and artworks for exhibition and sale. All contributions are valued and everyone is involved. Equal Exchange have held true to the original goal of fair trade by supporting more marginalised groups, and support small scale farmers and cooperatives. Their 'Grown by Women' range empowers the female farmers involved in cooperatives. The impact of this is felt by producers such as Gayo Farmers Association - a collaborative organic coffee project of small-scale coffee farmers set up in the highland area of Takengon in Indonesia’s Aceh Province. It has maintained relative peace and unity among an ethnically diverse membership comprised of Gayo, Javanese, Acehnese, Padang, and Batak peoples. The Fair Trade price supported the co-operative’s efforts to assist and rebuild in the aftermath of the tsunami in 2004. For supporting our nominated charities and ethical brands we'd like to send you a massive THANK YOU from everyone at Ethicalsuperstore.com. Every ethical product choice you make and every donation you add in the checkout helps to change the world for the better, and we are truly grateful for your support. If each of us told just one person we could massively increase the profile of fair trade and the fantastic work our charities and brands do - send this page to a friend and spread the word! *Free standard UK delivery on all orders over £50. 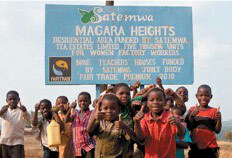 Images courtesy of DEC, Fairtrade Foundation, Equal Exchange and ARTHOUSE Meath. © 2014 Spark Etail Ltd. Registered in England & Wales No. 7551349. Registered Office: Follingsby Avenue, Follingsby Park, Gateshead, NE10 8HQ.